So your skin has decided it's time to go through its "difficult" stage and you are suffering with the most horrendous of breakouts or maybe you are just enduring that pesky pimple that appears when you least need it. Not to worry read on and you will find the perfect remedy to your skincare woes. 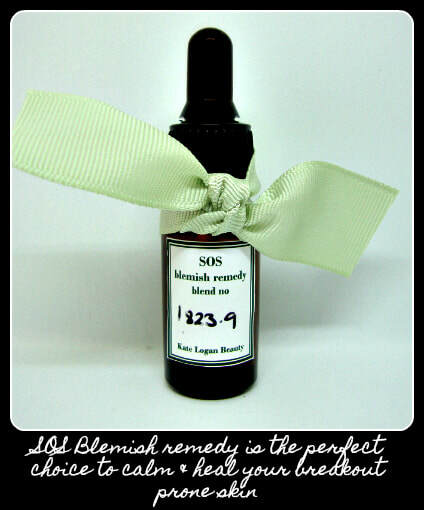 ​SOS Blemish Remedy is the perfect choice to clear and heal your blemish prone skin. Golly gosh, who would have thought that something so very dinky could be so very, very powerful! This this powerful little potion will obliterate those pesky little pimples. Just add a drop or two of this terrific tincture to a cotton bud and apply directly to that horrid zit and let the healing begin. 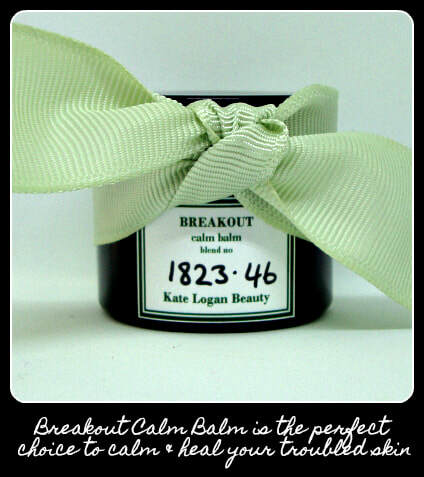 Breakout Calm Balm is the perfect choice to calm and clear your blemish prone skin. ​It's horrid enough dealing with breakouts but the redness, irritation can linger long after the spot has gone and if left untreated can lead to skin discolouration. This calming, antibacterial balm will protect skin (making it a whole lot easier to disguise the breakout!) and help speed up the healing process and make that awful breakout a dim and distant memory. Simply by adding a weekly clay mask to your skincare routine will make a HUGE difference to your skin and my Green Clay Rescue Mask is the perfect skincare superhero. 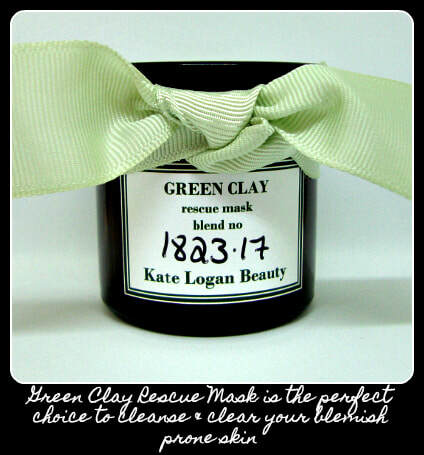 This pure, finely milled Green Clay is kryptonite to blocked pores, excess oiliness and dull, dull skin. All it takes is 15 minutes to reveal a fresher, cleaner complexion.